I am so going to buy that perfume oil! 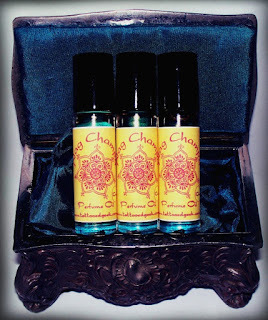 I love burning Nag Champa incense but all of the perfume versions I've tried just don't smell the same. Thanks for the post! I burn a lot of nag champa, I leave the box open to sent the room, I don't wear makeup but I do wear oils sometimes. I love it too when I can smell the faint wisp of smoke in my hair.